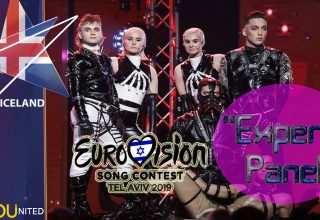 With just a few weeks to go until the announcement of the eight acts hoping to defend the Czech Republic’s honour in Tel Aviv, the national broadcaster Česká televize has unveiled some hints on which acts will be taking part. 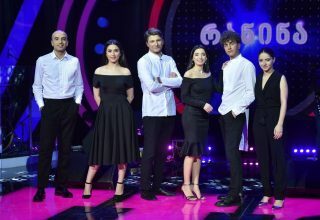 We had previously reported that 4 female soloists, 3 male soloists and a group were expected to enter the Czech selection. Now, the eyes and hands of the participants have been revealed by the broadcaster. Can #YOU recognise any of the artists from these distinctive features? TEASER #1 🔥🔥🔥🔥🔥🔥🔥🤘🤘👤👥🗣…. je TADY…. is HERE…. ist HIER…. está AQUI…. itt VAN…. é QUI…. čia YRA ……. 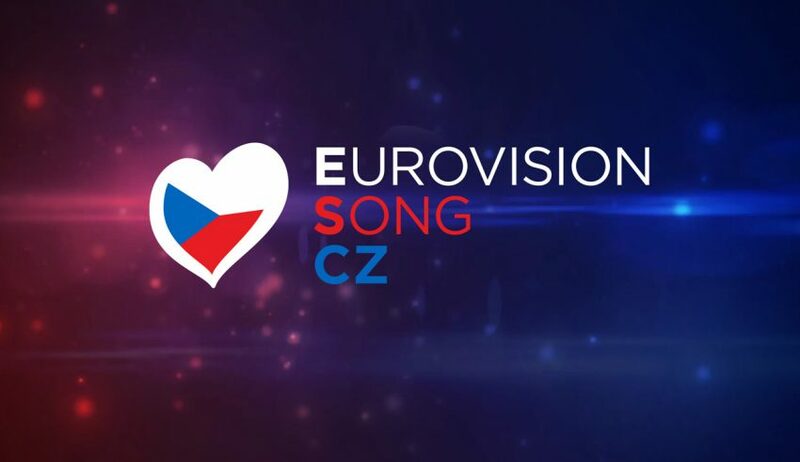 Based on the suggestions of Czech Eurovision fans in the comments, the line-up is likely to include Tereza Mašková, Pam Rabbit, Jan Bendig, Hana Barbara, Adam Misik and Jakub Ondra, however nothing has been confirmed yet. All is expected to be revealed by the Czech broadcaster on January 7th, with the national selection due to conclude by the end of next month, with online voting set to decide the Czech representative once more in Eurovision. Earlier this year, Mikolas Josef represented the Czech Republic in Lisbon with “Lie to Me”, finishing 6th and smashing the previous best performance record for the central European nation. Can the 2019 participant do any better? No pressure…! Who do #YOU hope to see in the Czech national selection for 2019? Share your thoughts with us on our forum HERE or join the discussion below and on social media!